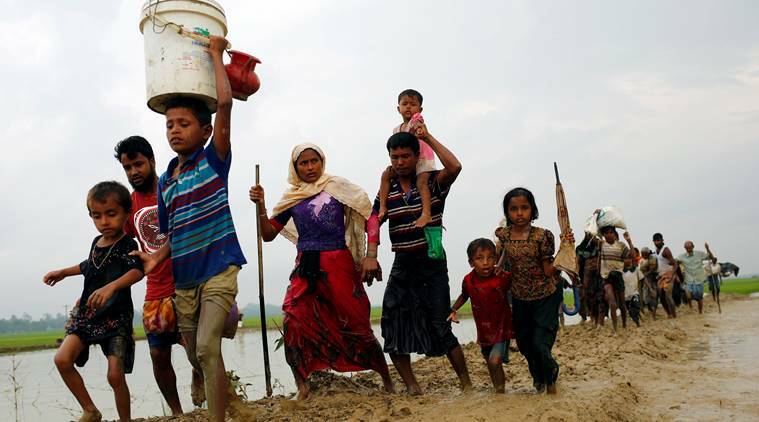 Burma government reiterates on 11th March that there was no ethnic cleansing against Rohingya Muslims in the troubled northwestern state of Arakan, where a military crackdown in the name of ‘Clearance Operation’ aimed at this minority has forced 75,000 people to flee to neighbouring Bangladesh. The arms operation meted out upon Rohingya Muslims started after the attack on Burma border guard posts in October last year by a Rohingya insurgent group has ignited the biggest crisis of country leader Aung San Suu Kyi’s year in power. 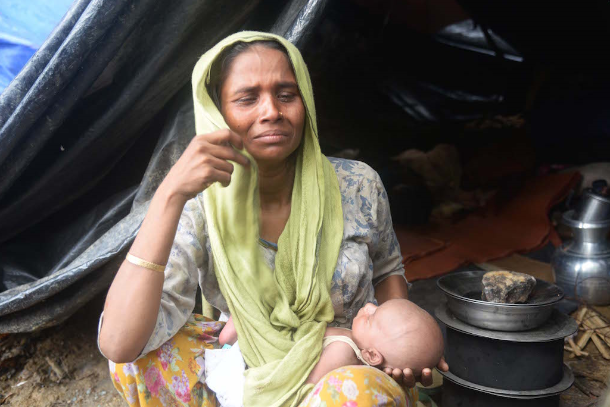 A UN report in February said Burma’s security forces had committed mass killings and gang rapes against Rohingya during their campaign against the insurgents, which may amount to crimes against humanity. The military has denied the accusations, saying it was engaged in a legitimate counter-insurgency operation. Thaung Tun, a recently appointed National Security Adviser, on Tuesday, told a group of diplomats and UN agencies in Burma’s largest city, Rangoon reiterating the claim made by Nobel Peace Prize winner Daw Aung San Suu Kyi during a recent interview when she said “ethnic cleansing is too strong an expression to use for what is happening.” Thaung Tun told that there was no ethnic cleansing of [the] Rohingya Muslim minority in Arakan state. 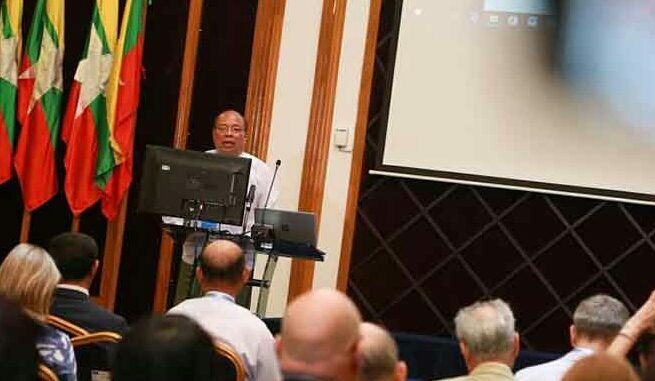 “It is a matter of people on different sides of the divide and the government is striving to overcome the situation and to close the gap”, he commented inspite of the rejection by the Rohingya and international community to several ongoing govt.- backed investigations into the allegations, including one mandated by the vice-president and former head of military intelligence, Myint Swe. In the un-acceptability of the government’s investigation commissions , the top UN human rights body agreed to send an international fact-finding mission to investigate the allegations last month – a move that Burma has opposed. While the UN February report labelled the actions of the security forces as ethnic cleansing, it said the violence committed against the Rohingya “has been described in other contexts” as ethnic cleansing. It also expressed serious concerns that the attacks were a result of a purposeful policy designed to remove by violent and terror-inspiring means the civilian population of an ethnic or religious group from certain geographic areas. Thaung Tun said the government needed time and space to address the issues and “where there is clear evidence of wrongdoing, we will take firm action in accordance with the law.” Analyst from Rohingya and international rights groups underscored on neutral and impartial inquery to find out the wrongdoers for ensuring justice to the victims.